You are currently browsing the tag archive for the ‘Moving’ tag. Ducky and the Gang are moving to Jolly O’ England after two years living in Israel! They are excited about their new adventures! 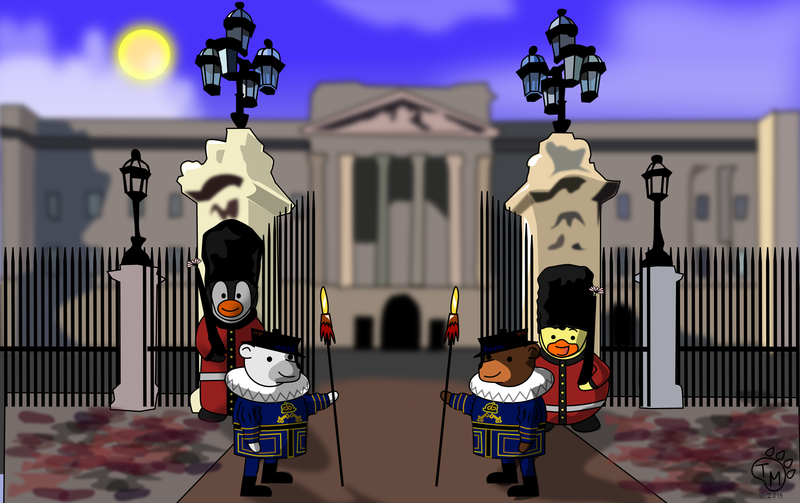 Pembleton wants to visit the British Museum first, while Ducky wants to visit the Tower of London. Blizzard and Ted don’t have a preference as long as they get their sticky toffee pudding for dessert! However, they are a little nervous about making new friends at their new home. Ducky and Pembleton have been very busy lately. After staying in New York for almost one month, it was time for them to complete the final stage of their move. 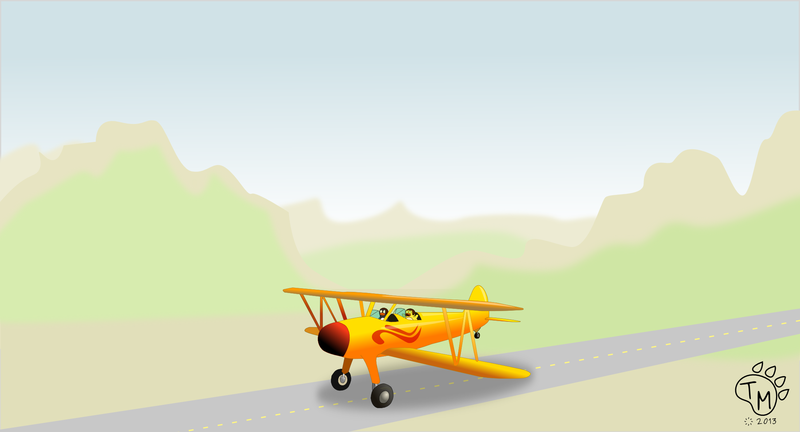 They packed up their clothes and toys into Pembleton’s plane and headed east. They flew over the Atlantic Ocean, the Eiffel Tower, the Colosseum of Rome, Athens, and finally to Haifa, Israel. It was a long trip. When they arrived, Ducky and Ted went to get some felafel for lunch, while Pembleton and Blizzard decided to have a salad with cucumbers and tomato. So far, Ducky and the gang are enjoying their new home. The weather is nice and the food is great, but they are looking forward to meeting new friends and having many more exciting adventures.